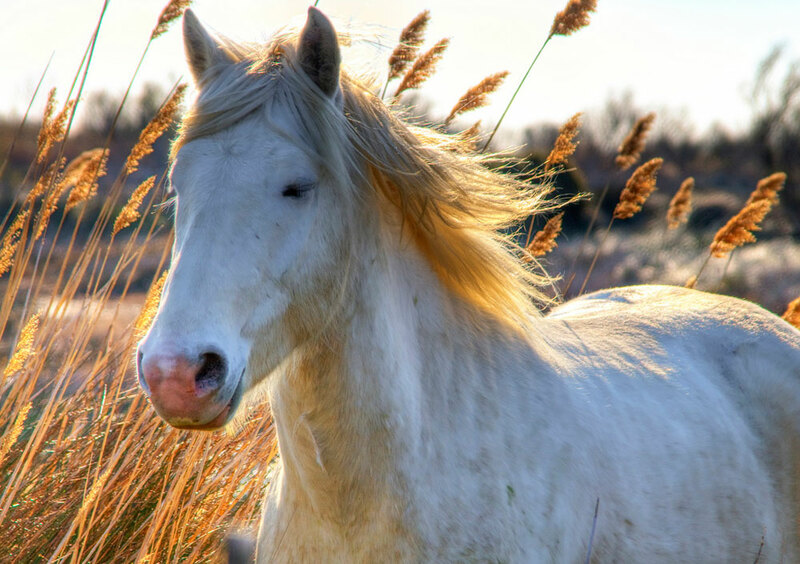 Camargue horse facts, characteristics, appearance and more from Horse Illustrated magazine. The Camargue originated in the marshy plains of the Rhone delta in the South of France. It has existed since prehistoric times. Although the breed has largely developed through natural selection, over the years, soldiers passing through the area bred their own mounts to the Camargue resulting in improved horses all-around. 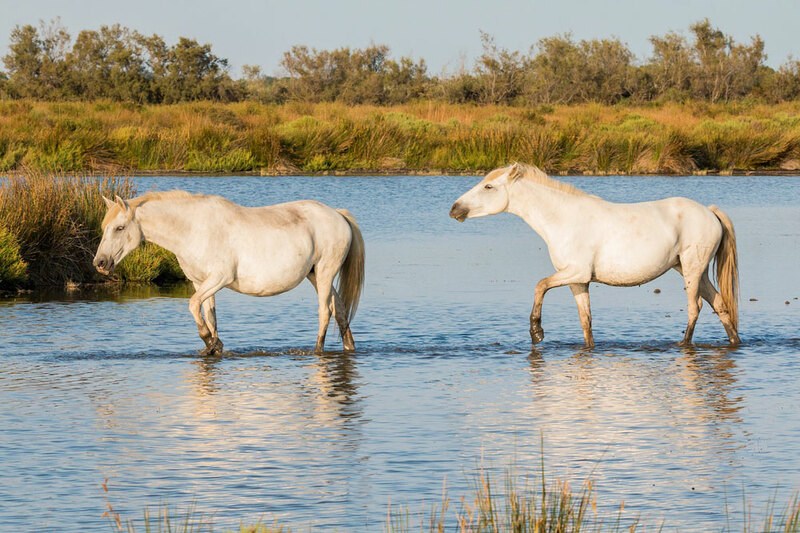 The Camargue horses still run wild in the marshes and are overseen by the Biological Research Station of la Tour du Valat. Horses are rounded up each year and some stallions are gelded. The Carmargue Regional Park protects horses. Traditionally, Carmargues are ridden by the local cowboys who look after the feral bulls in the area, which are used for bullfighting. 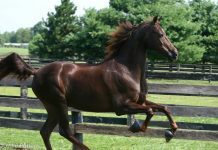 The horses are also used for endurance racing and English sports, such as dressage. 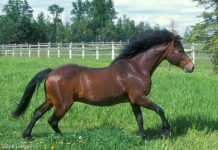 The Camargue has evolved into a uniform horse and one looks similar to the next; very stocky with stout legs, hooves and haunches. The horses have primitive features with heavy manes and tails and large square heads with eyes flush to the skull. All are born dark and fade to light gray as they age. Horses stand from 13 to 14 hands high.